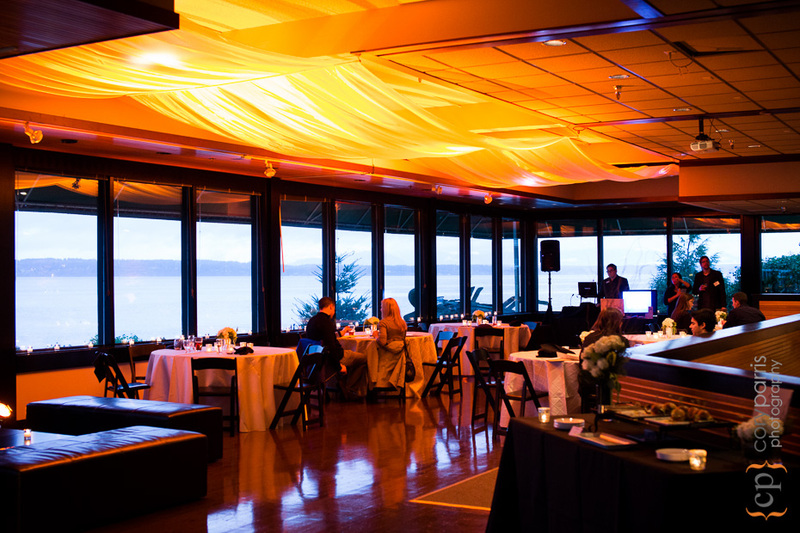 Shilshole Bay Beach Club Wedding Tasting Event! Edit: Since this has been published, the name has changed from the Shilshole Bay Beach Club to the Ballard Bay Club. A couple days ago I went down the Shilshole Bay Beach Club wedding venue in Seattle for their tasting event. They invited some of the couples that are getting married there this year to taste the food and check out some options for their wedding. You can see a couple images below. You can see the entire gallery on the page in my wedding planning area.